There’s no denying that the first few months of 2018 have been tough for the Canadian housing market. While plenty of industry watchers are wringing their hands over lacklustre home sales, one economist believes that it is a golden opportunity to make much needed changes to current housing policy. “The Canadian housing market continues to soften and the process is not over yet,” writes CIBC senior economist Benjamin Tal, in a recent note. There are several housing policies Tal takes issue with in his note, but chief among them is Ontario’s rental control legislation, which came into effect last April. The policy has been widely condemned by economists and developers, who believe it will discourage the construction of much-needed purpose-built rental housing. 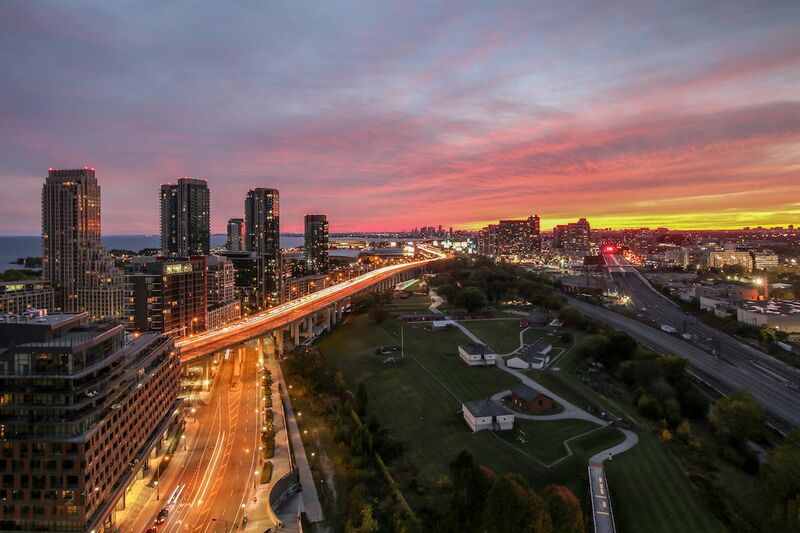 Vacancy rates in the GTA are at a historic low, while the average rent for a one- or two-bedroom apartment continues to rise. Modifying the current rent control policy could change that, according to Tal. The number of new purpose-built rental buildings in the development pipeline has dwindled since rent control came into effect, according to Urbanation senior vice president Shaun Hildebrand. Tenant turnover is also likely to decline, as renters opt to stay in their current home, rather than try their luck in a red hot market. With a vacancy rate hovering at just one per cent, Hildebrand says rents can get bid up very quickly. “In an area like Toronto, which is going to see roughly 100,000 people moving into the region, this situation isn’t sustainable,” he says. Currently, landlords are only allowed to raise rent in line with inflation. Allowing for an annual increase of 2 per cent could spur developers to create more rental properties, writes Tal. Hildebrand agrees that an additional 2 per cent is a move in the right direction, but says there are several options that could be deployed to increase the current level of rental stock. “Two per cent is one way, you could also have a rolling exemption for new built rental properties — some sort of other incentive to help lighten the burden of rent control,” he says.